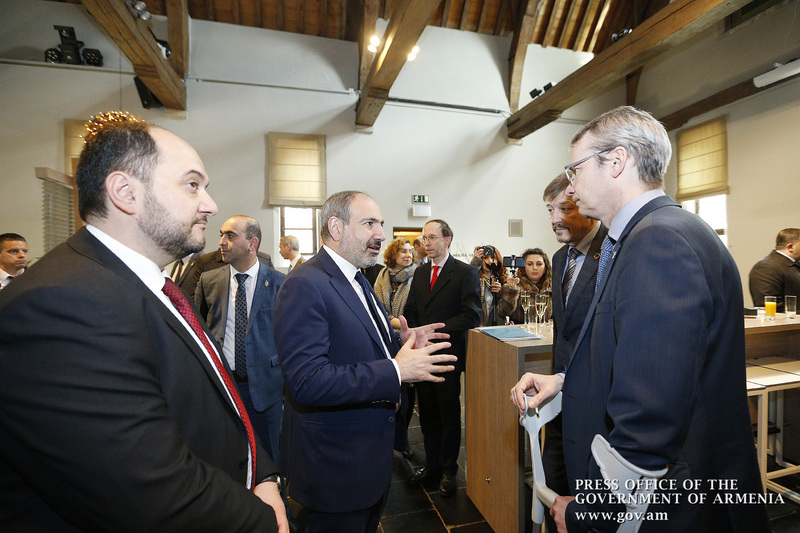 Prime Minister Nikol Pashinyan is in the Kingdom of Belgium on a working visit. The Head of Government today visited a number of educational and research institutions in Leuven, the capital of Flemish Brabant province of the region of Flanders. Memorandums of Understanding were signed for the development of bilateral cooperation in the field of high and innovative technologies. Attended by Armenia’s Prime Minister, a Memorandum of Understanding was signed between the Ministry of Education and Science of the Republic of Armenia and the Department of Foreign Affairs of Flanders. The document was signed by Ambassador Extraordinary and Plenipotentiary of the Republic of Armenia to the Kingdom of Belgium Tatul Margaryan and Secretary-General of the Department of Foreign Affairs of Flanders Freddie Evans. Another Memorandum of Understanding was signed between IMEC Research Center and the Enterprise Incubator Foundation of Armenia. 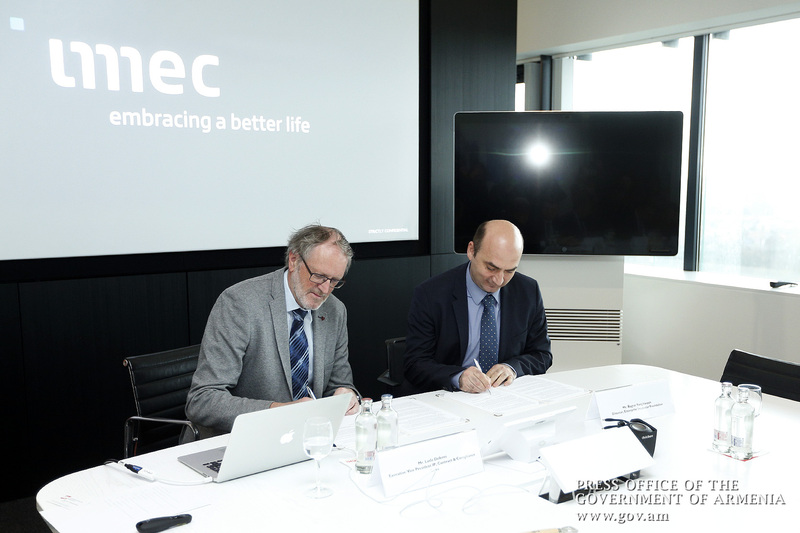 The document was signed by IMEC Research Center’s Vice President Ludo Deferm and Enterprise Incubator Foundation Director Bagrat Yengibaryan. According to the memorandums, the parties will exchange experience in the field of high technologies and innovation. They will coordinate and implement joint educational programs and research projects.